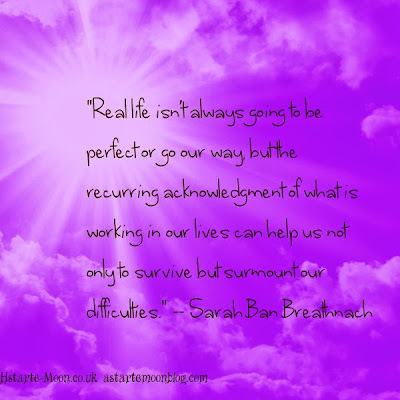 I love Sarah Ban Breathnach's writings on life. She seems to be able to get to the core of what is important in life and puts her point across in an extremely eloquent and succinct manor. Sarah Ban Breathnach was a freelance writer living paycheck to paycheck before writing Simple Abundance: A Daybook of Comfort and Joy , a book that helped millions of women find gratitude in every moment. Click on the picture below to get further details of Sarah Ban Breathnach's publications.